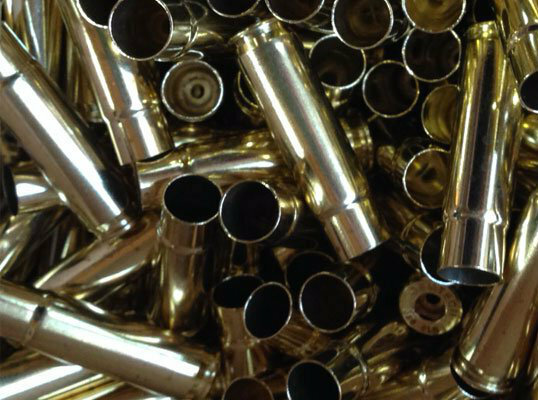 BULK 300 AAC Blackout brass processing service. 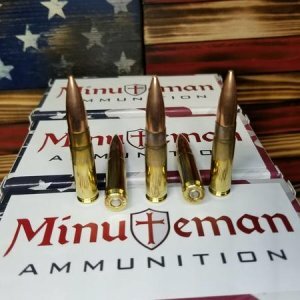 - Detroit Ammo Co. : Detroit Ammo Co.
Home Brass BRASS PROCESSING SERVICE 300 AAC Blackout BULK 300 AAC Blackout brass processing service. 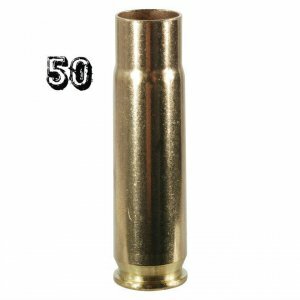 BULK 300 AAC Blackout brass processing service. 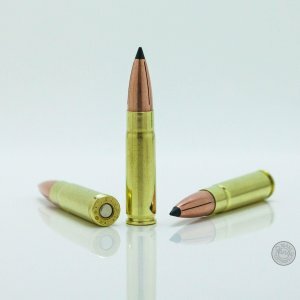 Don’t have time or equipment needed to convert your own .223/5.56 brass into usable 300 Blackout brass. Look no further we will do it for you. We will cut, full length resize, deprime, trim to spec, swage the primer pockets, then tumble them in corn cob media. Add this service to your cart. Steel, Aluminium, Blank or Berdan cases will not be processed. Once you have made your purchase. We recommend shipping your brass to us in a flat rate box from the United States Postal Service. Include a copy of your receipt with your brass. Turn around time is 2-3 weeks once we receive your brass. Keep in mind you are responsible for the items you are sending until it reaches us at the address provided. We recommend purchasing insurance for high value shipments. If we do not receive your brass within 30 days of purchase your order will be cancelled and you will be given a refund in the form of a in store credit. 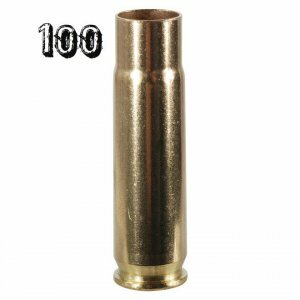 2 reviews for BULK 300 AAC Blackout brass processing service. Had my brass back to me extremely quickly. Good price and great quality. I sent in 2,500 5.56 cases for conversion, annealing and priming and received them in 2 weeks. I checked a few at random in my Sheridan gage and they are perfect. Very happy with my first order with Detroit Ammunition Co. Will be doing more biz soon. Thanks!